Stable Genius is a memorable quote from United States President Donald Trump, who after a scathing report on his mental capacity to handle the role of president was released, defended himself in a series of tweets that were met with even more scrutiny and hilarity. 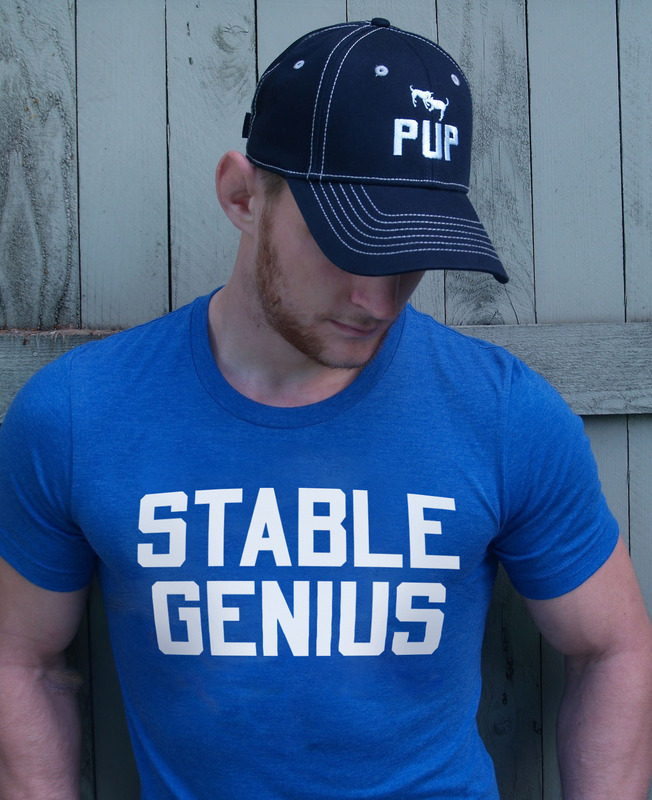 So apparently, you can just lable yourself a Stable Genius. Join in the fun guys!